You are what you eat. It is no secret that what we eat has a direct impact on our body, it also reflects on our skin and hair. 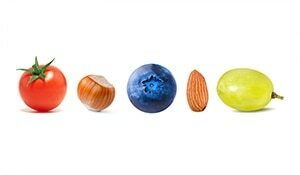 Therefore, nutritionists and skin experts always encourage people to eat healthy, skin benefiting foods. While external hydration is necessary, including healthy vitamin rich foods help keep skin soft and moisturised. Here are a few things to include in your diet for glowing, soft and younger looking skin naturally. 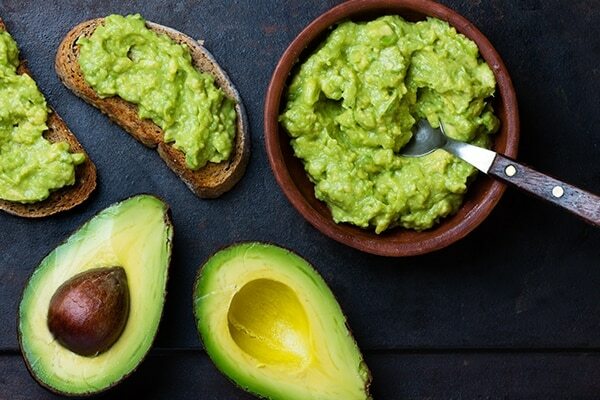 High in monounsaturated fats and brimming with nutrients, including avocado in your diet will give you healthy and supple skin. Its creamy consistency makes it easier to add to a variety of preparations or apply directly on skin for some quick hydration. 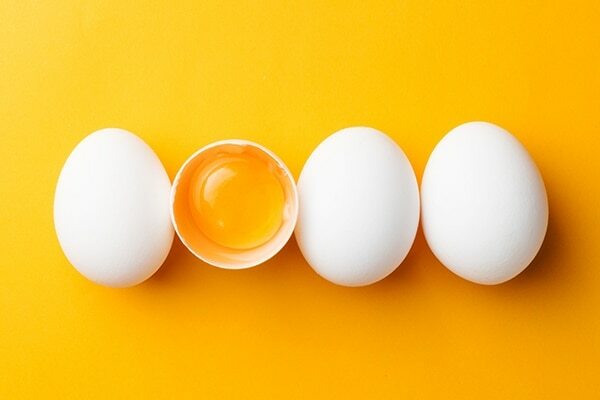 An excellent source of vitamin A, egg yolks helps form new skin cells. 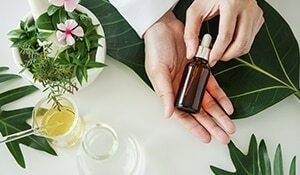 It is ideal for who suffer from skin ailments and acne. Healthy, radiant and glowing skin is just a handful of walnuts away. 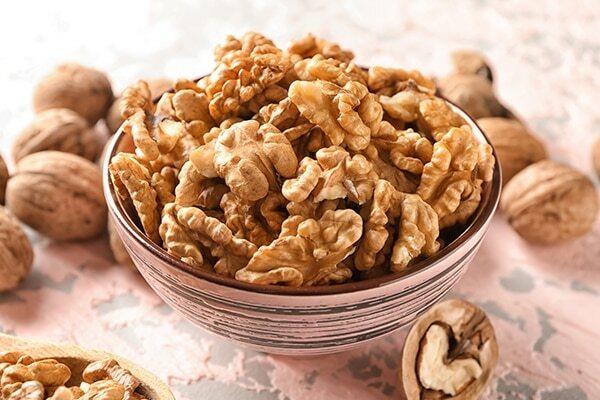 Raw walnuts contain omega-3 fatty acids and antioxidants that combat free radicals. It also contains anti-inflammatory properties which keep pimples at bay. 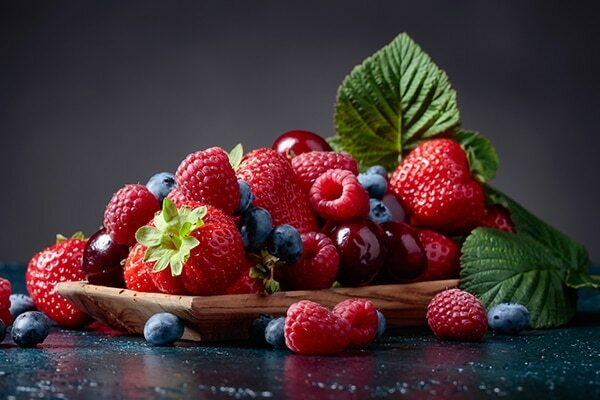 Berries are loaded with antioxidants that prevent skin’s collagen from damage caused due to sun exposure and pollution. Include blueberries, raspberries, goji berries and acai berries in your diet. Vitamin C fights aging like no other. 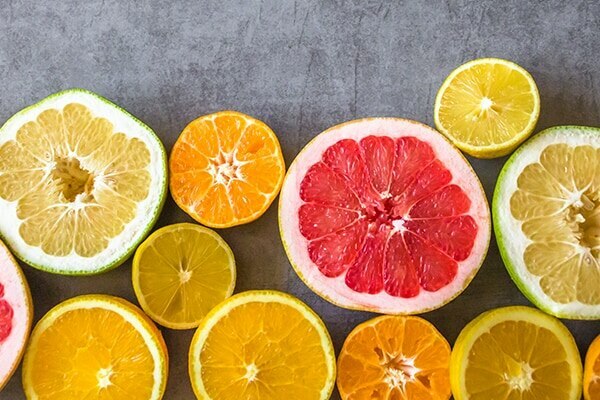 Eating raw to lightly cooked citrus fruits protects skin’s elastin to give you smooth and younger looking skin. 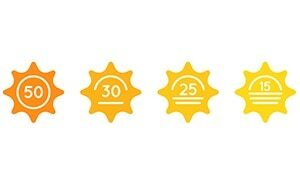 What’s SPF and how much of it does your skin require?